How to turn it back on. 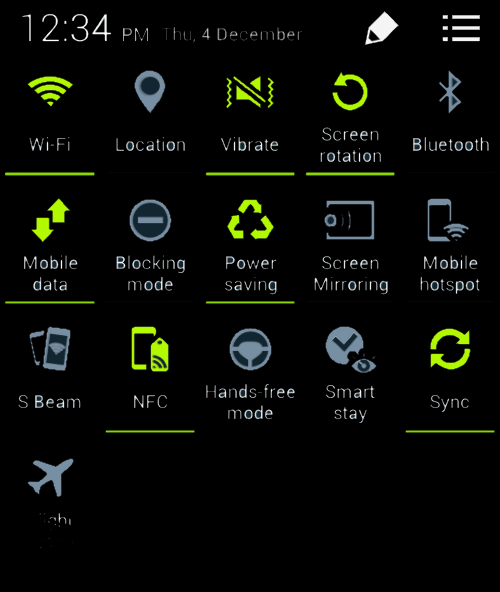 Use the Master toggles panel! In the picture above the service is on.